SMALL KIBINAI | KIBINAI – national heritage. No freezing. 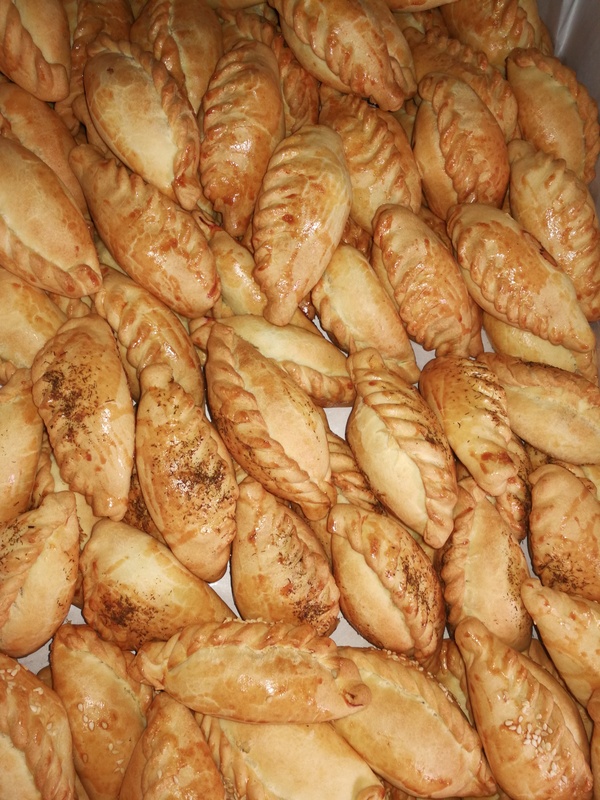 Kibinai are cooked and baked immediately. (mini kibinai, little kibinai – we can use various names, but the fact is that children and organizers of various events and celebrations like it). Small (mini) kibinai – small and fat. 20pcs Of such kibinai weigh over 1kg. Small kibineliai, children kibinukai, mini kibinai (order tel. 869061010, www.trakukibinai.lt in Vilnius) are half that smaller than normal size kibinai. Normal, delicious Traditional recipe. Clear and correct composition.